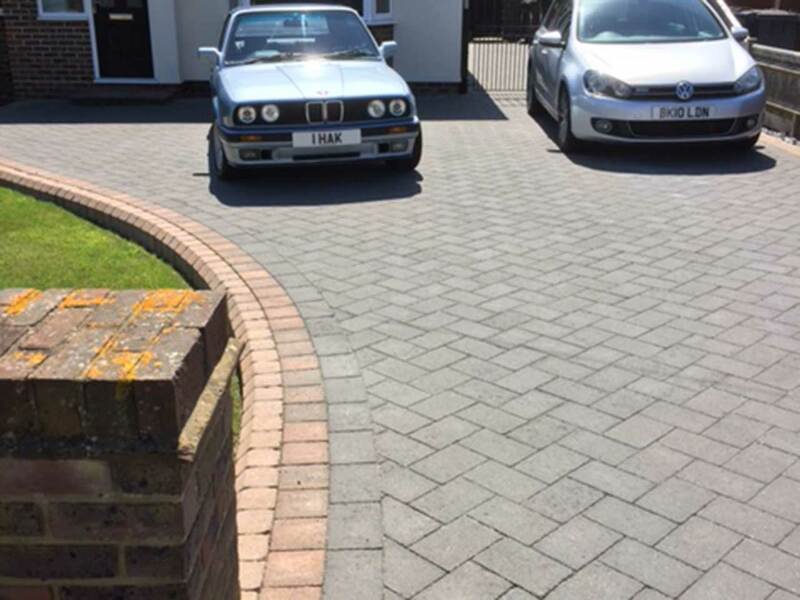 P&D Driveways work with domestic and commercial clients across Hastings. Designing and installing block paving driveways to the highest standards with the most cost effective prices. P&D Driveways have a well earned reputation in Hastings for the design and installation of stunning new driveways. We work with a range of products, offering a variety of finishes with different colours and patterns. Block paving is an extremely popular choice for driveways due to its long lasting and durable qualities and its ability to be tailored to produce different finishes. 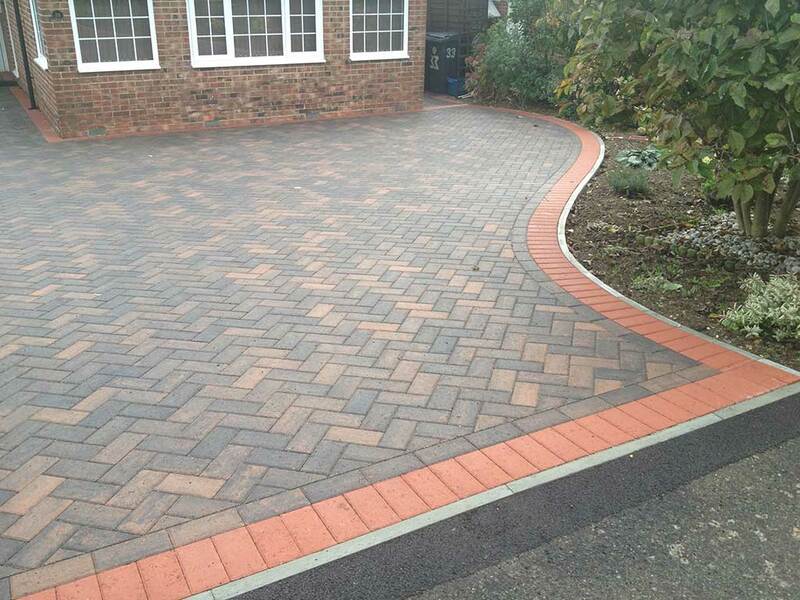 Our family run team have worked with customers, both commercial and domestic, transforming the outside area of their home and offices with a new block paving driveway. The positive impact a new driveway can have on a properties value is a significant benefit, especially if you are considering selling in the future. 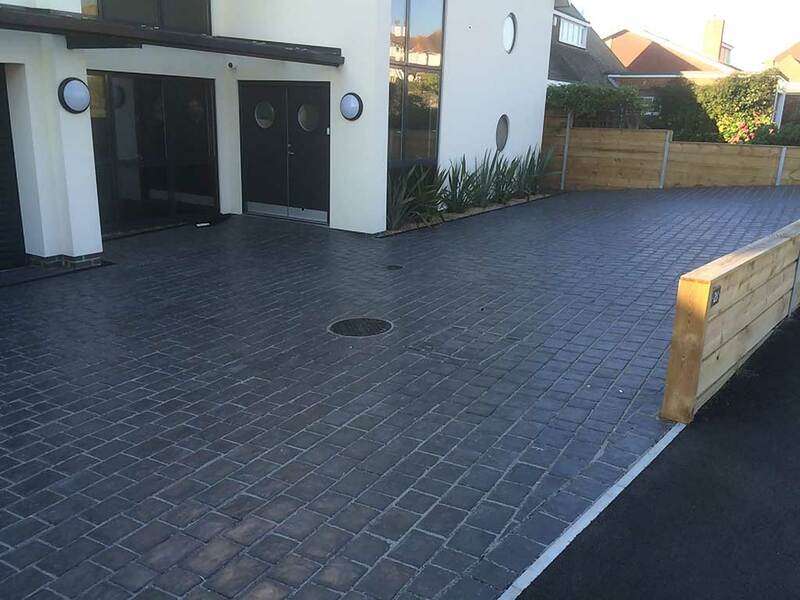 P&D Driveways are based in Eastbourne and work extensively within the Hastings, Bexhill and St Leonards area. With a well respected reputation for good quality service and stunning workmanship, we receive a large proportion of our business from recommendations from previous clients. From installing brand new driveways to resurfacing existing surfaces, our team are highly skilled in all aspects of driveway construction. We are proud of our high ratings on Checkatrade and our membership of the Marshalls Register of Approved Landscapers and Driveway Installers, further highlighting our commitment to the highest professional standards. We are a small, family run team who pride themselves on our strong customer service and affordable prices. For a free no obligation quote please contact our office today and one of the team will make a quick visit (at a convenient time) and asses the site, in order to provide an accurate quote. For inspiration why not take a look at our gallery, we have installed a variety of driveways, patios, paving and we can also install dropped kerbs.